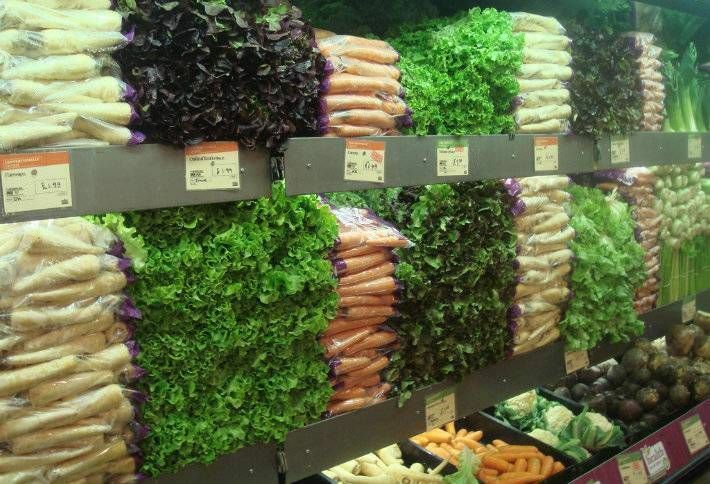 Amazon is planning to expand the national footprint of its Whole Foods chain with new stores and by making existing locations larger. The expansion of the brand, which the e-commerce giant bought in 2017 for more than $13B, would add suburban locations and locations in new markets in the United States and possibly elsewhere. Amazon is launching its “try before you buy” fashion service in the UK, marking the online retailer’s latest push into the clothing market. Prime Wardrobe delivers a bag of three to eight clothing items with no upfront charge and free delivery for people signed up to Amazon’s subscription service. 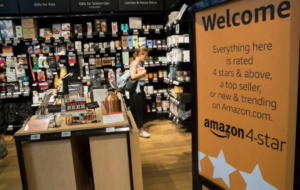 Amazon is now selling books at yet another Amazon-branded bricks-and-mortar location. Schimenti Construction is the General Contractor who has worked on the project. Schimenti Construction has built an enviable reputation as one of the region’s leading general contractors. 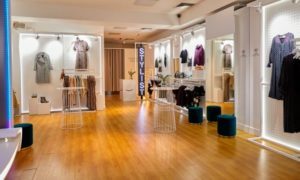 National retail and commercial clients continually rely on us to meet – and exceed – their schedules, specifications and budgets on each project we are assigned. 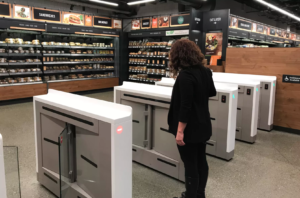 After just a month open to the public, the early success of Amazon Go may spur the opening of six more locations by the end of the year, multiple people familiar with the matter told Recode on Thursday. Some stores are likely to open in Amazon’s hometown of Seattle, and others may settle in Los Angeles, although it is unclear if stores will open in other cities, according to the report, which also states that Amazon last year had identified at least three additional locations for Go stores. Will Amazon Give Beauty a Makeover? Speculation abounds that the e-commerce giant could be brushing up against the beauty sector next. But how much do players like Sephora and Ulta really have to fear?